In the season to be jolly, we do not wish for you to lose out on getting your loved ones the perfect Christmas gifts. Something that they can treasure, not just in the moment, but all year round too. Gifts that are universally loved by all, a perfect stand-alone present and one to enhance another gift. Holidays are a popular gift choice during the season – probably because we are all so bored of the rain, sleet and windy (especially up-North!). 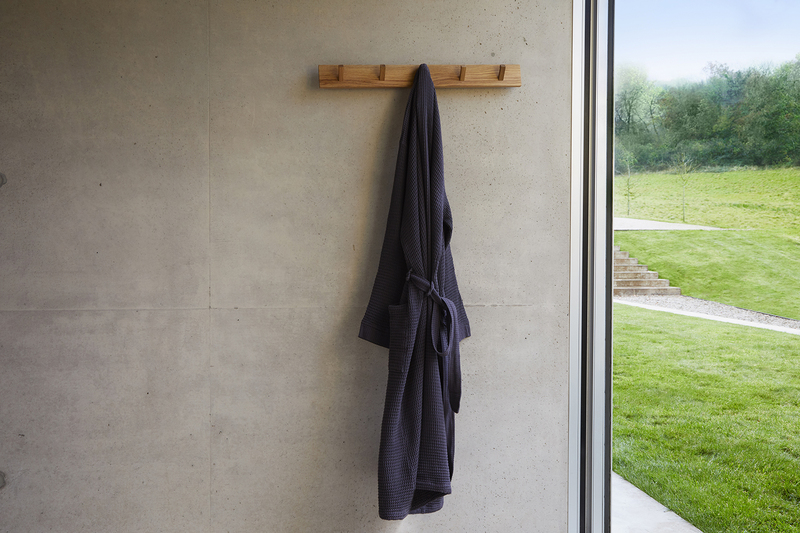 So why not prepare your SO for your next getaway by treating them to a lovely, light Faraday or Mali Robe. The personalisation trend is one of our favourites. A lovely way to make a gift extra-special and is now available to do on our cute Junior Robes! A perfect memento for them to wear now, and for you to keep in the future to bring back treasured, childhood memories. Gift Boxes are blissful and make the wrapping process so much easier! 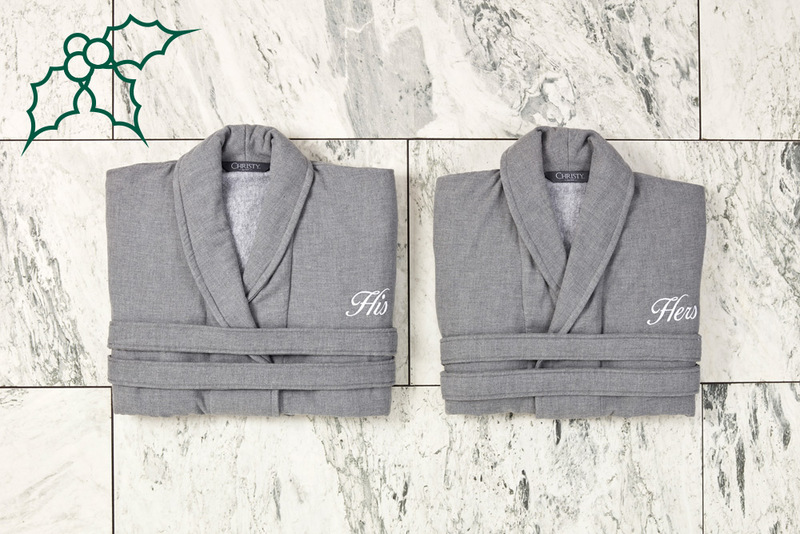 Now available in Gift Boxes, our Cosy Robes can be given to your partner directly, without the hassle of wrapping it up beforehand. 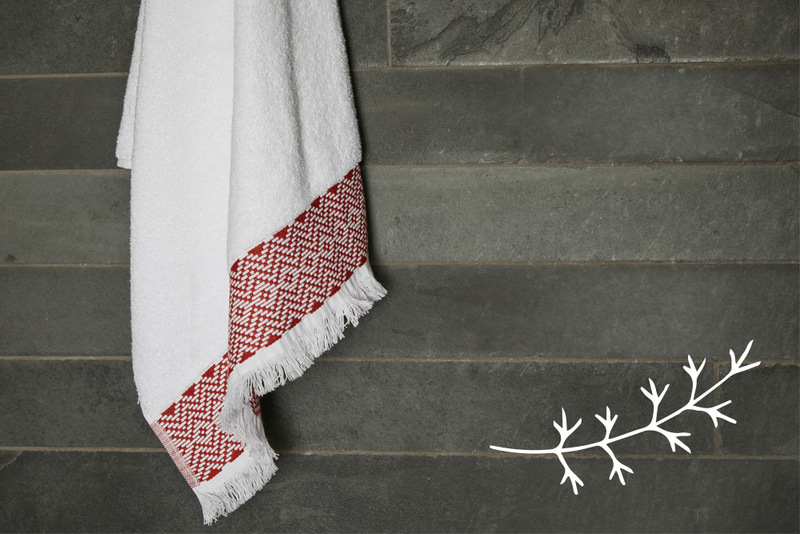 Renaissance towels are a timeless classic of ours, epitomising luxury quality and elegance. Now available with personalisation, this towel is a lovely stocking-filler for mums and dads alike. 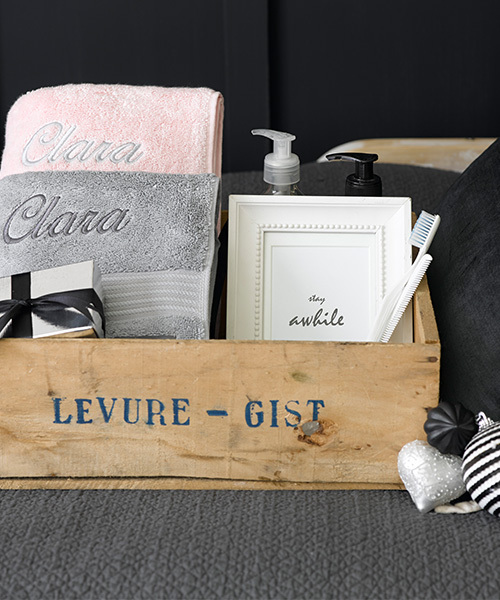 Got your friend a Spa Kit Gift Set for Christmas but are unsure how to make it extra-special? 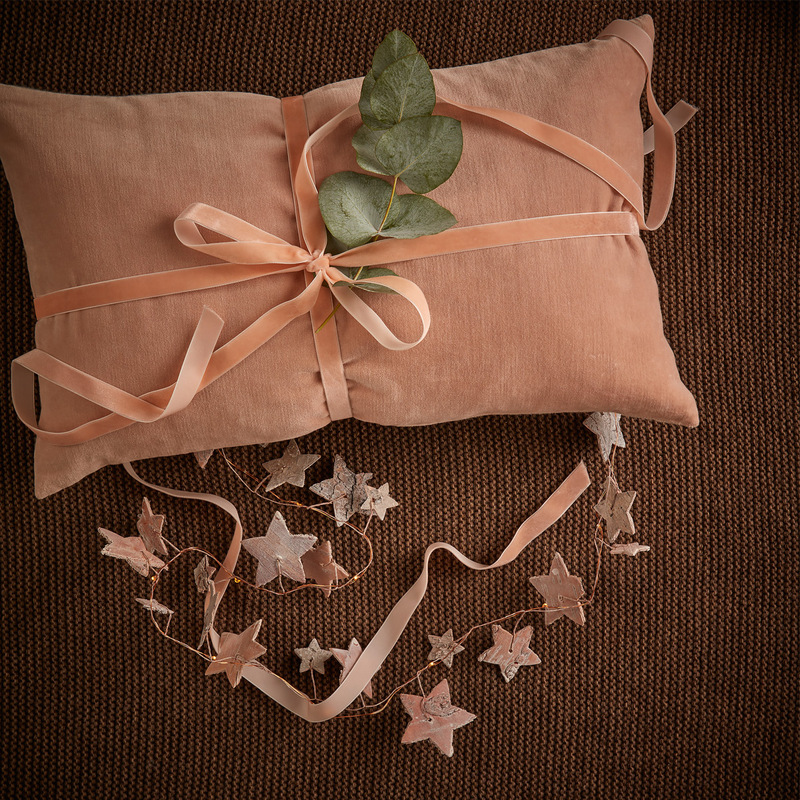 Pair with our soft Supreme Face Cloth to as a touch of luxury to your already beautiful gift, as seen on Cherry Oak Manor. Read her blog here. We always tell our little ones to reach for the Stars, aiming for Infinity and Beyond. 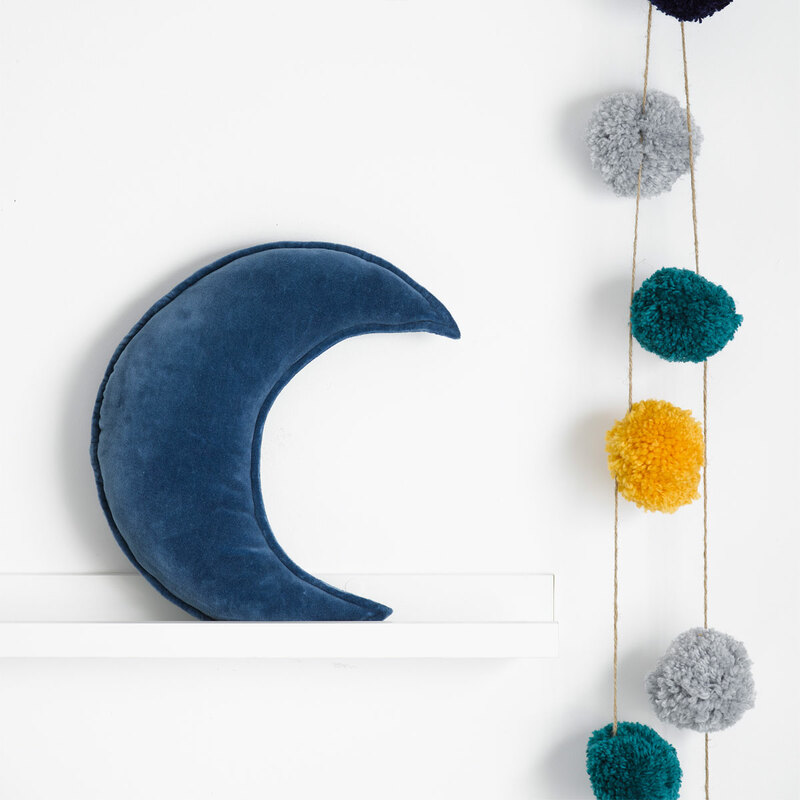 With our Star and Moon cushions you can make this a reality. 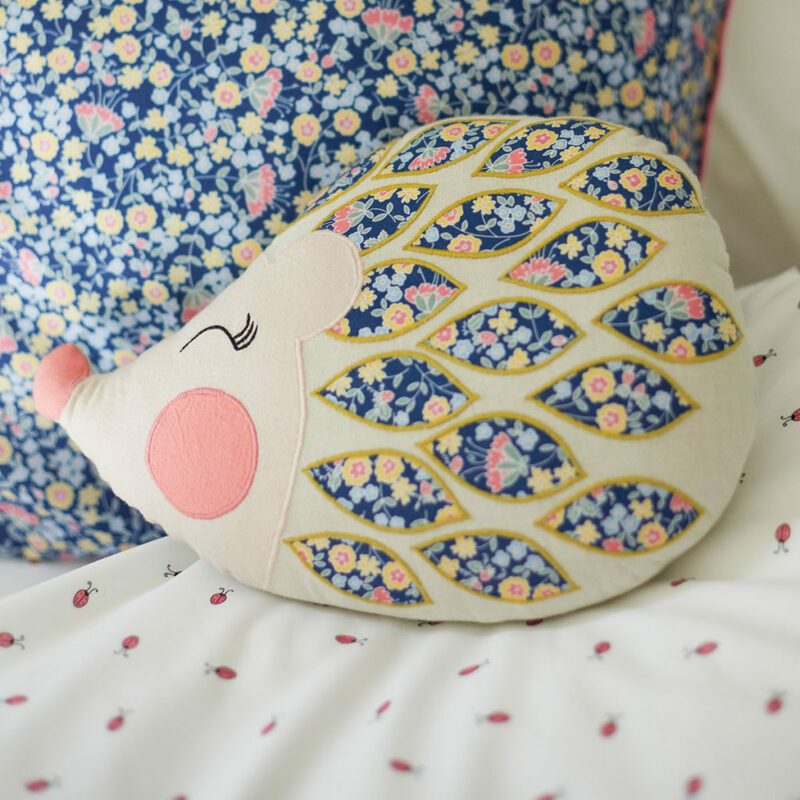 Adding a touch of elegance and comfort to your home is made easy with our Horizon and Jaipur cushions. 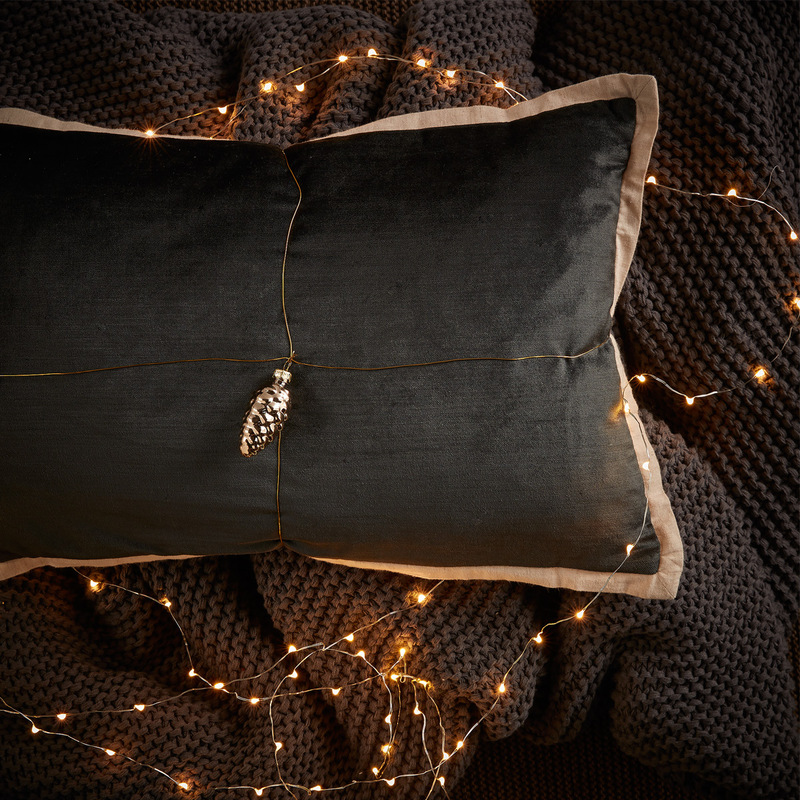 After all, there is nothing better than sinking into a chair piled high with cushions after your Christmas Dinner and snoozing until the evening guests arrive! 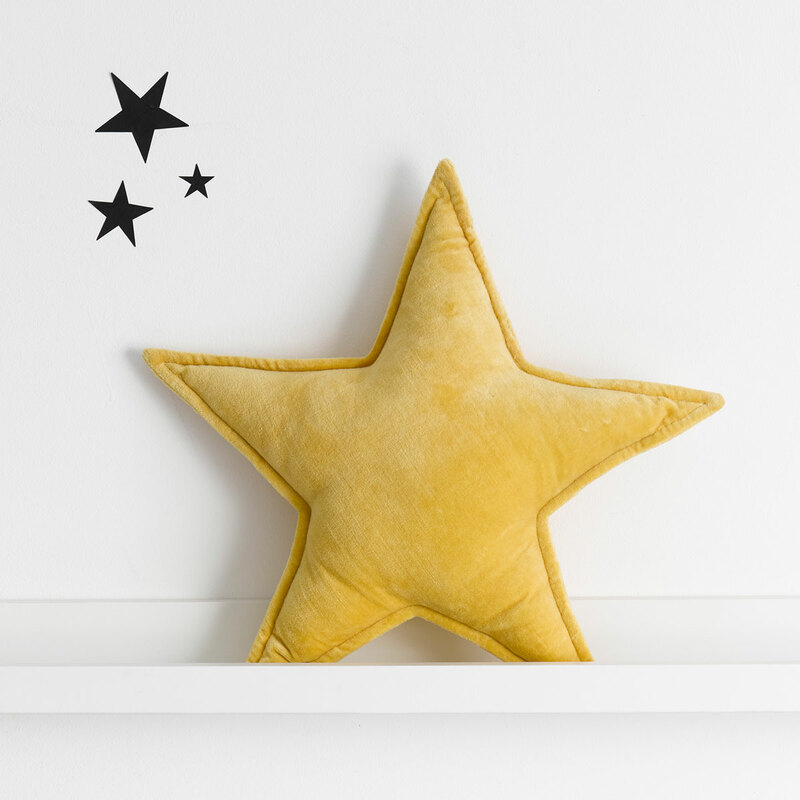 As the John Lewis Christmas Ad demonstrates, a gift can be more than just a material object, it can encourage you to pursue your dreams and strive for success! 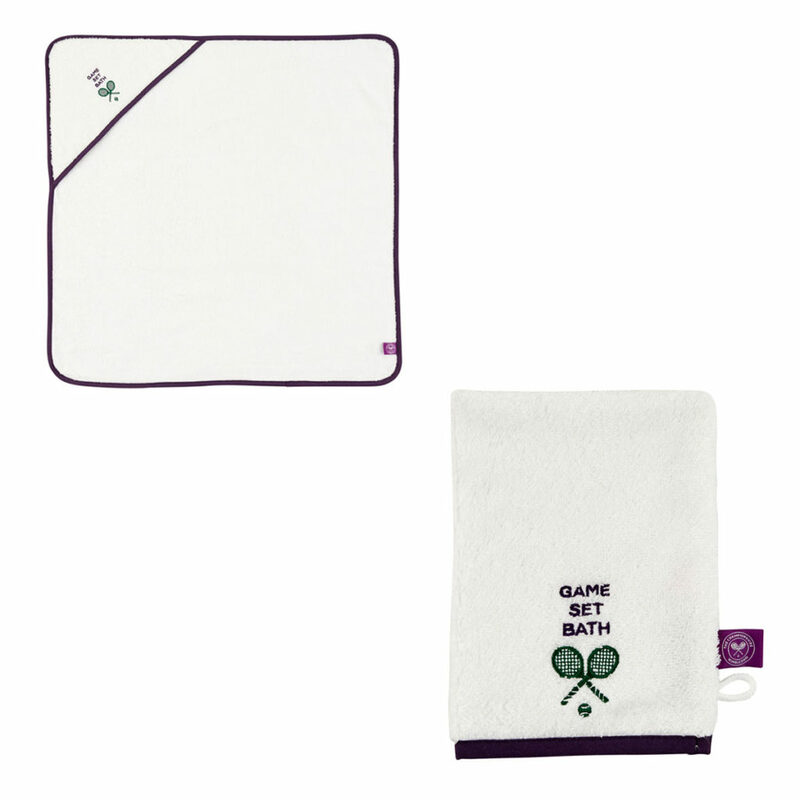 With this in mind, what better way to give your little Champion than our Game, Set, Bath collection. Soft and beautifully designed, with the Wimbledon logo in pride and place, this collection can set up your little one for success since day one. You hear the word ‘cashmere’ and you can’t help but smile and sigh at the thought of its luxurious texture. This makes our Cashmere Hot Water Bottle in Otter the essential Christmas gift as it is the epitome of luxury, high-quality and is thus perfection. 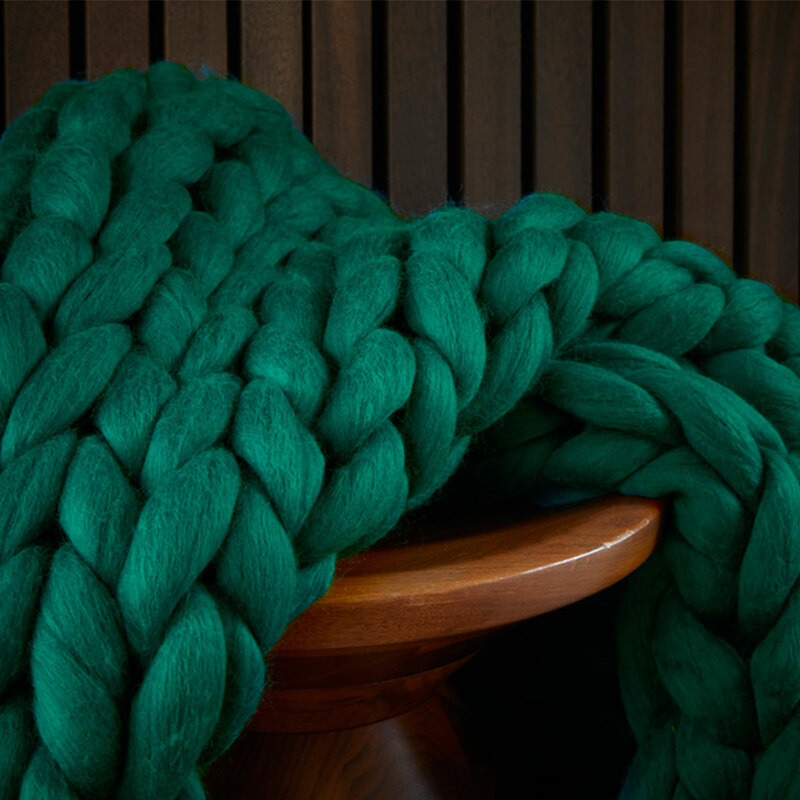 This opulent throw is 100% the cosiest, warmest, thickest throw in the Christy range. Handmade and available in vibrant colourways, this gift is a fitting choice for your other half this winter. Christmas is about treats. So treat yourself and your house to our most premium bed linen in the range. Our 900TC Sateen Bed Linen depicts class and beautiful quality, providing the best night’s sleep when Christmas Day is done. The Christy Christmas Shop Has Opened! Is it too early to start thinking about Christmas shopping? Definitely not. Just think, the sooner it is finished then the more time you can spend enjoying the Christmas celebration throughout December! No more stress. Treat your loved ones with luxury products and where better to start with Christy. From super soft monogrammed robes, to the pure indulgence of cashmere socks, we can offer something for everyone. Looking for a starting point? Have a browse of our highly recommended indulgent gifts below. 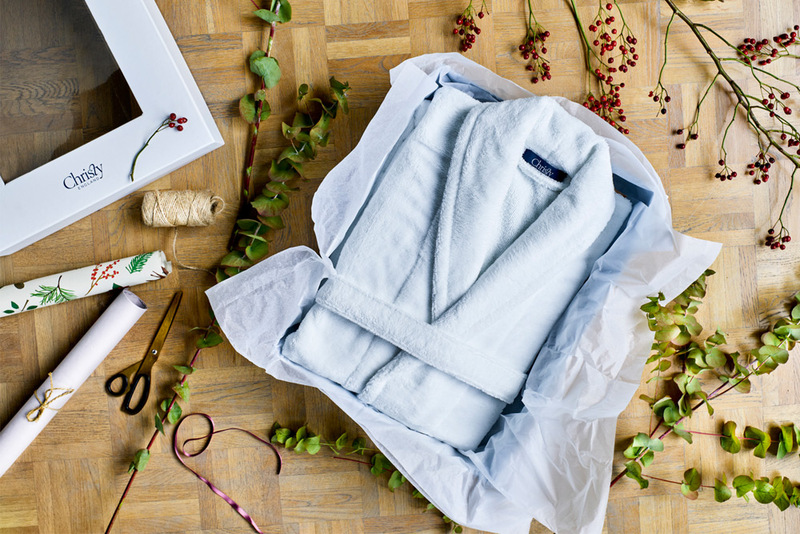 A luxury robe is always a beautiful gift to receive. But why not make the extra effort by getting one that is delicately personalised? It is Christmas after all. Cashmere. The epitome of luxury. 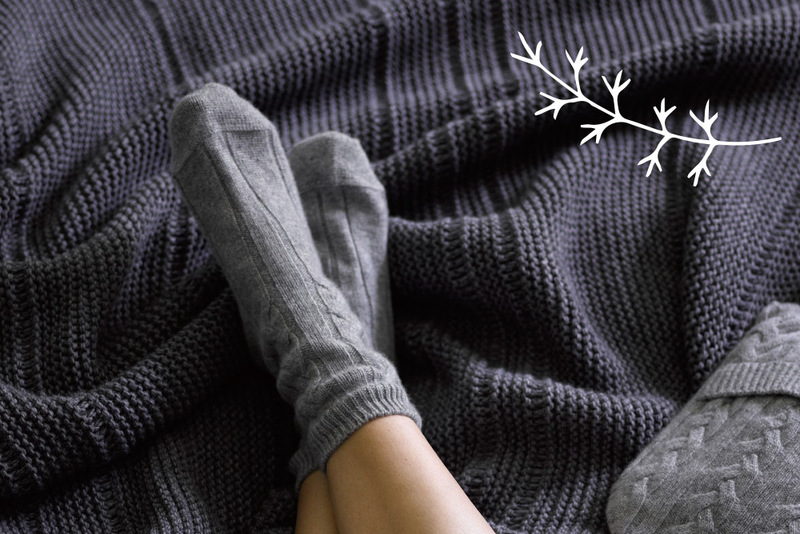 Our exquisitely soft cashmere socks are simply heavenly against your skin. An essential Christmas gift. 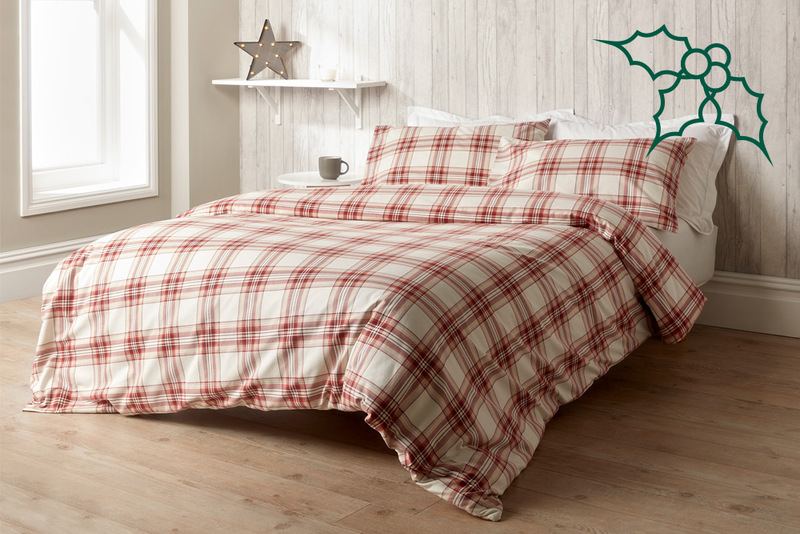 This bold checkered bed linen is perfect for the festive season. 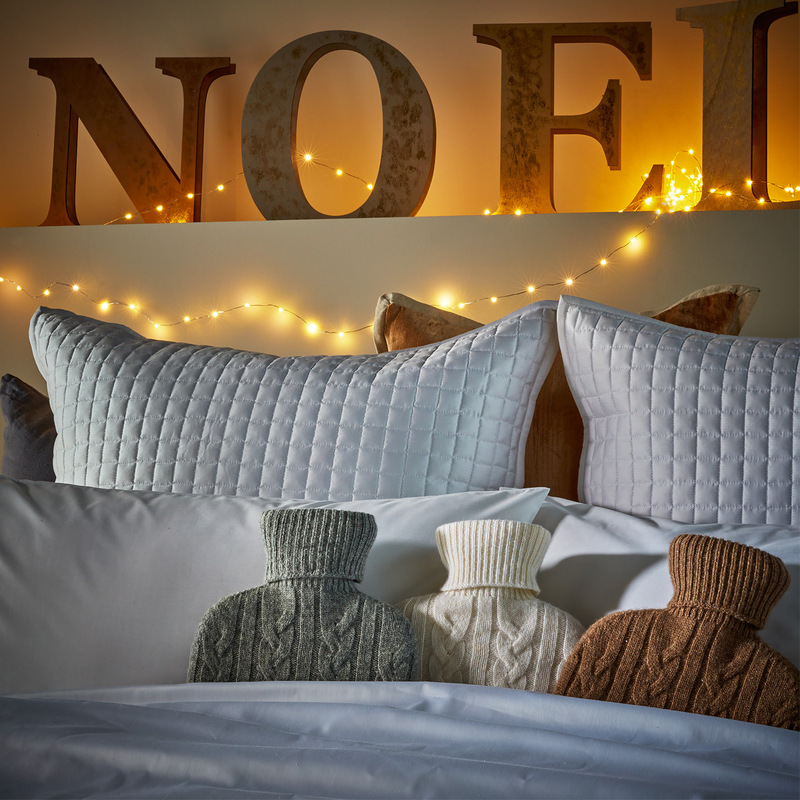 Made with soft brushed cotton, this range epitomises cosiness and is perfect to climb into during chilly Winter nights. The gift that keeps on giving for years to come. Absorbent, soft and warm, you can’t go wrong with a Christy towel set. Whilst your family may tell you they’re all turkeyed-out, this turkey curry recipe from Spice Kitchen will completely transform undesired leftovers into a tasty Boxing Day treat that is sure to keep everyone’s spirits up. Have you given this boxing day turkey curry recipe a go? Send us a photo of the finished masterpiece over on Facebook and Twitter, we’d love to see how you got on! No festive celebration would be complete without a splash of luxury and sparkle. Lucky for us, Courvoisier – the UK’s number one cognac – has created the perfect champagne cocktail recipe to help you celebrate Christmas in style. Courvoisier’s champagne cocktail recipe features the perfect blend of delectable caramel notes, refreshing champagne and rich Courvoisier to blend the stunning flavours together. Serve this decadent cocktail when entertaining guests this festive season, or simply when you want to treat yourself after a long day. This sparkling beverage is easy to make, and can be served alongside delectable canapés to really treat your guests this Christmas. To start this recipe, soak a sugar cube in Angostura bitters and drop the mix into your champagne flutes. Then, simply cover with Courvoisier VSOP and slowly top up the rest of the flute with your favourite champagne. An elegant blend of cognacs which are up to 10 years old, Courvoisier VSOP uses two of the finest crus in the Cognac region. Expertly crafted using a minimum of 50% Grande Champagne grapes blended exclusively with Petite Champagne grapes, the marque is entitled to carry the prestigious ‘Fine Champagne’ designation. Courvoisier VSOP can be enjoyed on its own or as part of a distinguished cocktail. Have you tried out Courvoisier’s luxurious festive cocktail recipe yourself? We’d love to hear how you got on. Head over to our Facebook and Twitter pages and share your results with us! For our #ChristyChristmas series we hear from Alison Perry from Not Another Mummy Blog on how to inject some festive fun into your kids’ lives. It’s a magical time of year, isn’t it? And actually, even though I’ve always thrown myself into Christmas with gusto, since having my daughter five years ago, I’ve rediscovered it all over again. There is just something about having a small person in your life – someone who is learning about Christmas for the first time – that makes you see it all with fresh eyes again. It’s spine-tingling! So how do you create some proper festive magic for little ones? Here are some of my favourite ideas…. Plan a proper build-up. So often, we can be busy with life and before we know it, it’s mid-December and we feel totally unprepared! In November, even though it feels ridiculously early to be planning, have a think about Christmas and how you can build up to it for your children. – Do you have an advent calendar? You can buy lots of pretty handmade calendars now, which you can pop a treat into, each day (handy for younger kids, as you can put raisins in!) or consider doing a book advent calendar with 24 books (pick some up in charity shops or eBay). – Do you have a visit to Father Christmas booked? Some of the best experiences I’ve seen have been at local garden centres – you don’t need to pay a fortune, if you ask me! – Are there any other local festive activities happening? Local libraries and shopping centres often have Christmas crafts and parks can have festive walks. Our local church has a ‘sheep hunt’ around the high street, where you have to look for knitted sheep hidden in shop windows! – Do you want to get an ‘Elf on the Shelf’? Lots of parents use this to inject some festive fun into the run-up to December 25th. Make reindeer food for Christmas Eve. This is really easy for toddlers and little ones to help you make – mix rolled oats, glitter and cake sprinkles together, then pop into a small sandwich bag – ready to sprinkle outside on Christmas Eve. Get involved with novelty clothing. We all have Christmas jumpers, when our daughter was two she wore an elf costume and she now wears a hairband with a tiny comedy Christmas hat on it. My mum even has a Christmas tree shaped woolly hat which she wears every year. Basically, if it’s tasteless and you can wear it, it’s game on. Make a Christmas Eve box for everyone. This is something we started a couple of years ago, after hearing about friends doing it. We have some large festive gift boxes and inside each one goes: a new pair of PJs, a new decoration for the tree, a bag of chocolate coins, and inside my daughter’s, there will usually be a Christmas book or DVD. We open them on Christmas Eve and get into our new pyjamas and read the book or watch the DVD. I might have a cheeky Bailey’s too. It’s a lovely way of making Christmas Eve feel special. On Christmas morning, make sure there are signs of Father Christmas having been there. He often leaves muddy boot prints, takes a large bite of the mince pie we’ve left out for him, and taken a few swigs of brandy. Rudolf often leaves teeth marks in his carrot too! Create your own traditions. It actually doesn’t matter what they are – some families like to have pizza and a Christmas movie on Christmas Eve, some like to go for a long walk or bike ride of Christmas morning – it doesn’t matter, but make some new traditions and do them every year. Your kids will love knowing what to expect and the familiarity will help make Christmas feel magical for them. Throw the rules out of the window. If there’s one time your kids can eat chocolate for breakfast (and you can drink bucks fizz! ), stay up late and watch more TV than usual, it’s Christmas time. Don’t be afraid to relax routine a little. Most importantly though, remember to have fun. But the chances are, if your little ones are taken in by the sheer magic of it all, you will! After ensuring that guests are comfortable and well fed, the bathrooms are clean, towels folded and wifi passwords shared, it’s time to get yourself party ready! Watch along with our friends at Great Lengths as they transform model Verity’s hair to make it party perfect in a matter of minutes. The two step-by-step guides enable you to easily recreate these looks at home and include a glamorous Bardot inspired ponytail style, ideal for taking you from the office to the evening with elegant ease; and a wild spiral curl style, perfect for the party animals amongst you! Verity had her hair prepared with 125 x 50cm Great Lengths bonds in shades 09 and 84, before the shoot. It isn’t essential that you are wearing hair extensions to achieve these looks. How are you having your hair this Christmas, bardot pony, spiral curls or something completely different? Connect with us and tell us on Twitter or Facebook! Looking for some extra festive fun in the lead up to Christmas? Making your own Christmas crackers is not only easy, but it’s fun to share with the whole family. Firstly, roll out your wrapping paper and cut a landscape rectangle measuring 20cm (across) x 30 cm (down). Take your rectangle, turn face down and measure 10cm in from each end. Mark the 10cm point, by drawing a line from bottom to top, firmly with a sharp pencil. Next, take one of your Cracker Snaps and affix with a dot of glue at either end in a straight line across the top of the rectangle. Using your pencil markings, place 3 used toilet rolls in the columns drawn out. Delicately roll the toilet rolls so the wrapping paper wraps around and covers them. I like to add a dot of glue in the centre to hold the paper together nicely. You’ll now have a wrapped cylinder. Pull one of the end toilet rolls out very slightly. Gently twist and push the end back inwards to make a crease – this will become your first end. Grab your cut of ribbon and tie in a neat bow around your newly made crease. Once you’ve got it to look exactly how you want, remove the toilet roll altogether. You should now be looking at your final cracker! You may want to decorate further using name plates or co-ordinating bows. Kids may choose to decorate further using pens, stickers or bows too! Share your crackers with us @christy_home. Hope you enjoy! Mulled wine, a classic warming drink that is a favourite of anyone who loves the Christmas season. Every year, we wait for the right time of year to add those much loved spices to our favourite red wine to create the perfect accompaniment to our favourite festive film and the roaring fire. Luckily, our friend Fritha Strickland from Tigerlilly Quinn is here to give us a fun twist on an old classic with her recipe for cranberry mulled wine from the Christy 2014 Christmas guide. Simply follow her simple recipe, and you’ll be onto a winner with this crowd pleasing Christmas tipple. In a medium/ large saucepan combine your sugar, cinnamon sticks, cloves, star anise, allspice berries and orange peel and juice from one orange. Pour over enough of the cranberry juice to just cover the ingredients. Heat, stirring frequently over a medium to high heat until all the sugar has dissolved and you get a slightly thicker looking ‘syrup’. Add the remaining cranberry juice and the dried cranberries and continue to cook over a medium heat for a few minutes. Add your port and red wine and warm through for 5-10 minutes. Be careful to not let the mixture boil and when warmed through, carefully ladle into glasses taking care not to include any cloves etc! Garnish with an orange slice and some fresh cranberries before serving. Have you tried out this recipe for yourself? Tell us how it went over on Facebook or Twitter. Even better, send us a picture of your finished creation, we’d love to see how you got on! Whether you like to cosy up with a festive drink in front of the fire or if you restrict the use of the dining room (Read: downstairs) while you run around like an elf, gift wrapping at Christmas is essential. The art of wrapping is certainly an acquired skill, and everybody knows someone with all of the tips and tricks up their sleeves to make their wrapping as spectacular as the gift itself. National Wrapping Day is Sunday 20th December this year, so embrace the task of wrapping and learn some handy hacks as we team up with 3M and professional gift wrapper and widely acclaimed gift wrapping guru, Jane Means. If you’re giving a collection of gifts this Christmas (how lovely of you), this beautifully wrapped present stack may serve as inspiration. A lovely idea for families or favourite people, the gift stack looks great under the tree or even as a table centrepiece – and that’s before you’ve seen their faces after opening. Collect your supplies and gifts around you, and prepare to create a stunning gift stack. Papers in the same colourway such as monochrome work well, as do a variation of patterns and colours. You could also use a selection of wallpaper remnants. Each item should be wrapped in a different paper. Place the parcels on top of each other, beginning with the largest wrapped gift first. To add extra strength, loop over a strip of Scotch Pop-Up Tape and place the ‘double sided’ tab on the bottom of each parcel. Tie the stack together firmly with a ribbon. Add the finishing touch – tie in several loops of a different ribbon and add glass baubles. If you’re anything like us, you’ve never quite finished the Christmas shopping and there’s always something else that someone you know would love. We often like to pick up some last minute biscuit or chocolate tins, but the circular tin is often a difficult shape to wrap elegantly. This next guide from Jane Means illustrates the best approach to wrapping tins this Christmas. Ensure that you have enough paper to go around the tin and include a small overlap. Measuring both sides so that they are just over the centre point will ensure you have enough fabric to work with. Wrap the paper around the tin, securing with Scotch Pop-Up Tape. Lightly fold one of the ends inward and gently sit the tin up on a flat surface. On the other side of the tin, begin to pull one edge of the paper into the centre with a little tension so it forms a small neat pleat. Repeating this process numerous times the whole way around the tin will create a stunning folded effect. Christy top tip: The folding stage is tricky, so make sure you dedicate the time to create a neat fold, it’ll pay off in the end. Cut away excess paper and secure with Scotch Pop-Up Tape. Now turn the tin over and repeat the same process on the other side. Finish your gift wrapping by tying a ribbon around the tin. To add a flourish, add decorations such as a Christmas bauble and decorative tubing. What is the trickiest gift you’ve ever wrapped? Share your wrapping wins or nightmares with us on Twitter and Facebook!